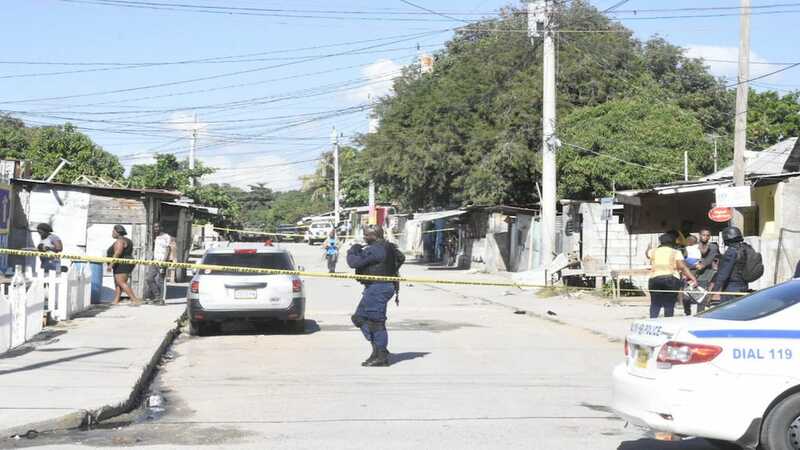 Classes were suspended at the Howard Cooke Primary School and the DRB Basic School, both in Montego Bay, St James as a result of Monday morning's fiery demonstration by some residents of Catherine Hall, who are refuting claims that a member of the community was shot dead by the police in a confrontation on Saturday. The protesting residents claimed that 22-year-old Toni Barrett was shot and killed in cold blood by the police. The two schools are located in the community. The residents set fire to debris, which they used to mount roadblocks in sections of the community. 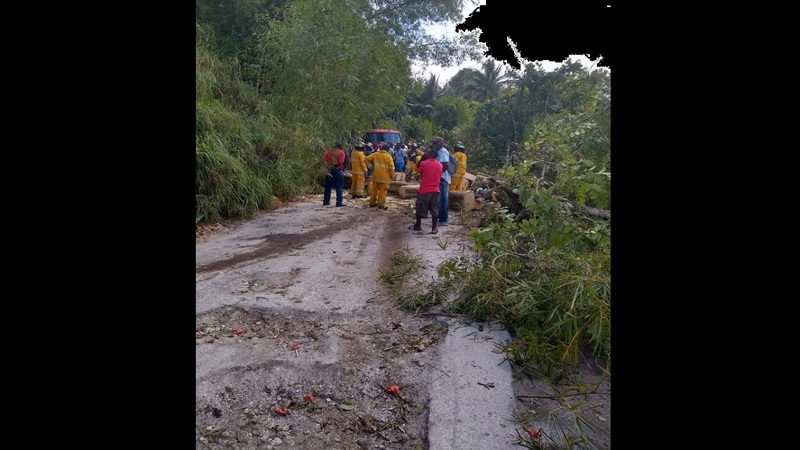 The roads were eventually cleared by teams from the National Works Agency (NWA) and members of the security forces. 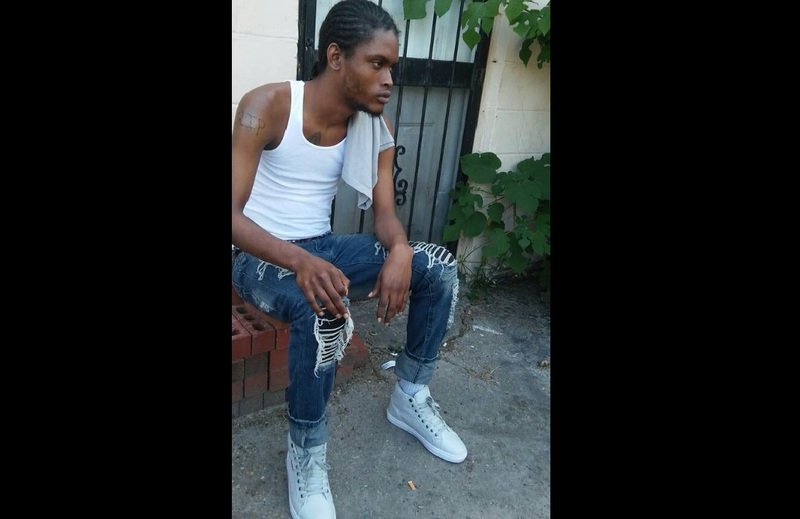 The police reported that about 2:35 p.m. on Saturday, Barrett, who was clad in a grey T-shirt, grey merino, blue jeans pants and brown belt, was killed during a confrontation with cops in Catherine Hall. A Browning single-action 9mm pistol loaded with a magazine containing two rounds of ammunition, was reportedly taken from the man. 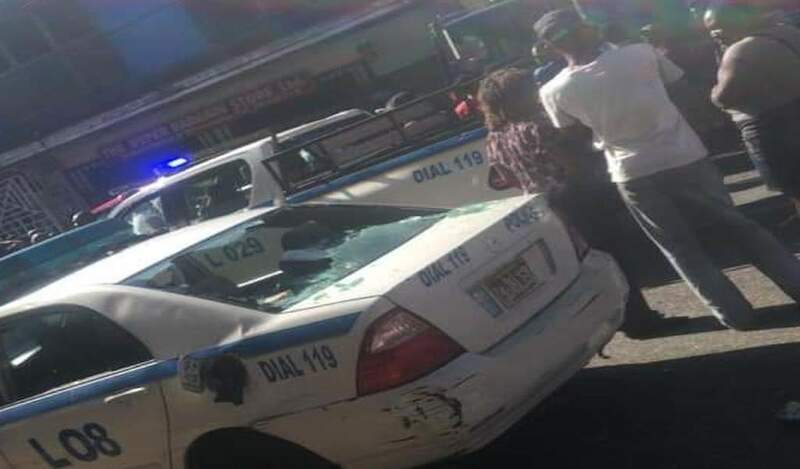 In addition to a regular police probe, the Inspectorate of Constabulary (IOC) and the Independent Commission of Investigation (INDECOM) are now investigating the incident.